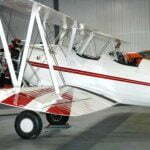 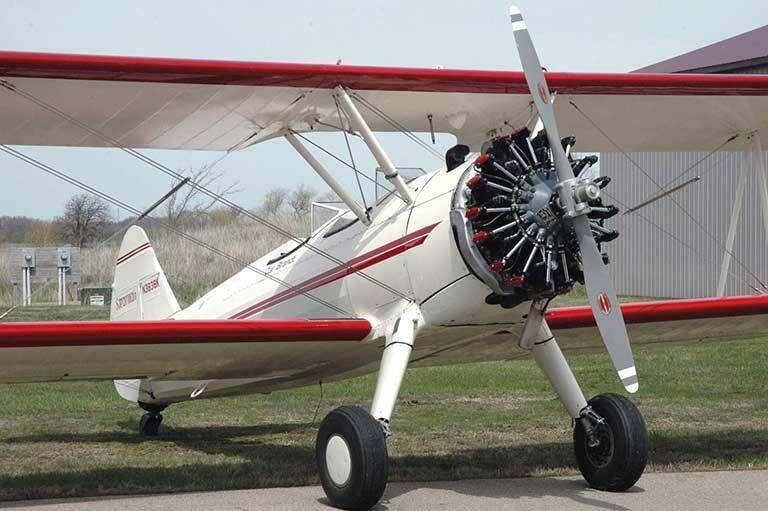 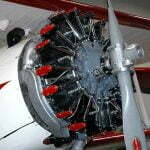 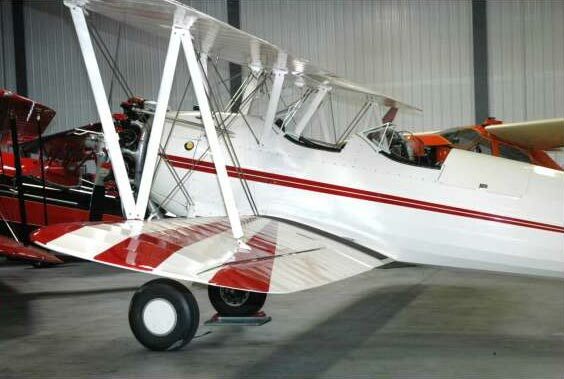 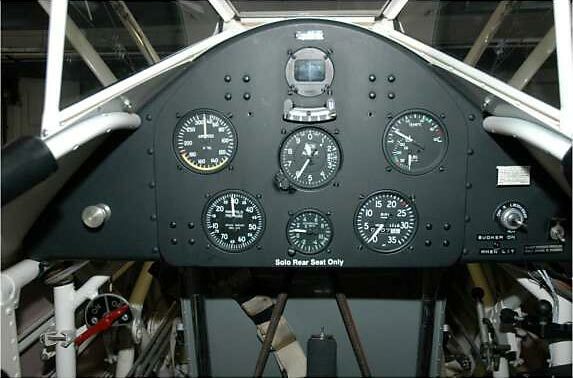 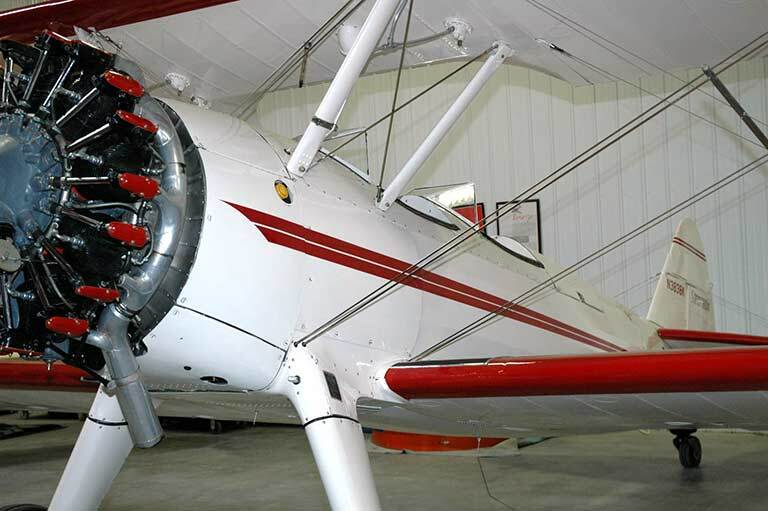 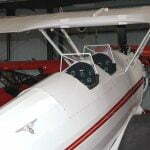 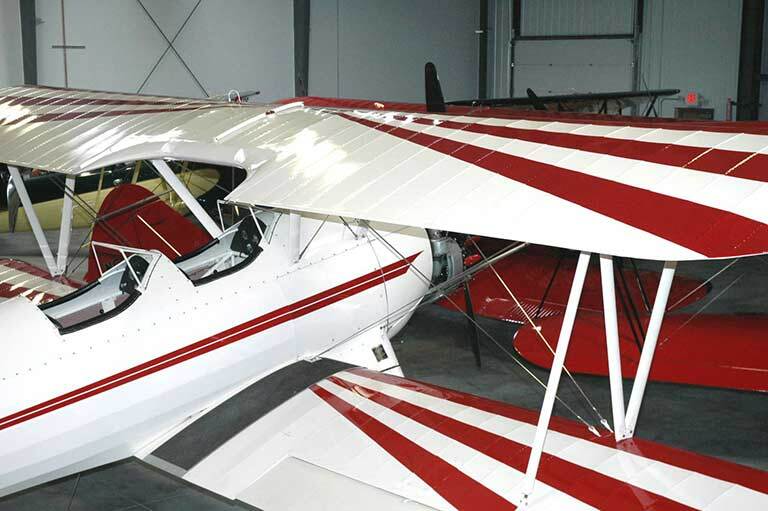 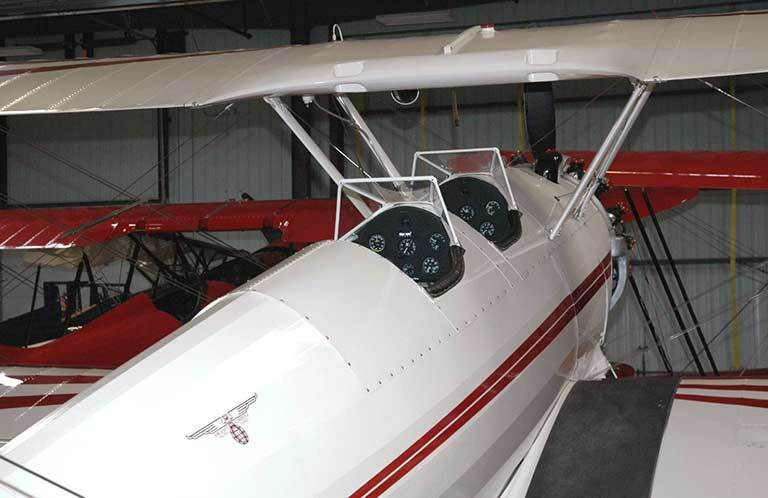 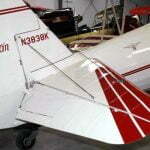 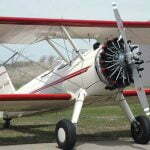 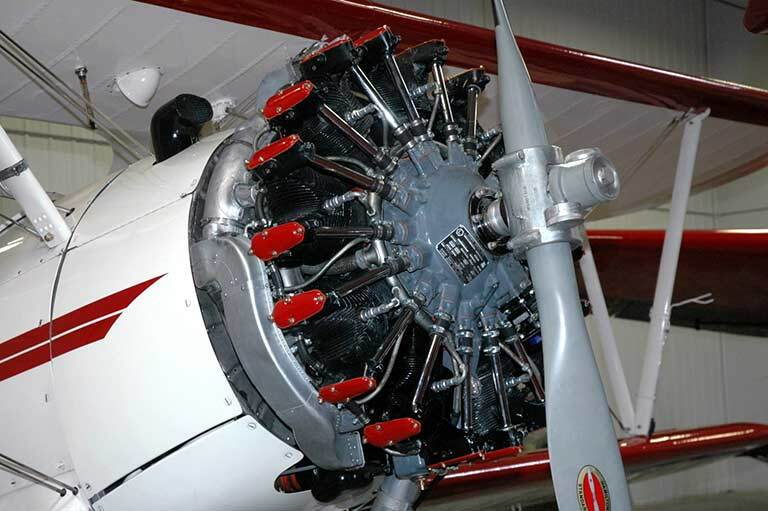 300 hp Stearman A75L300, 107 hours since bones-up resto in 2004 with new wings. 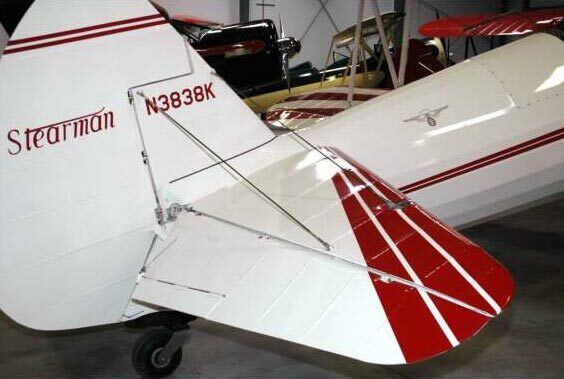 Stits cover, 107 SMOH Lycoming R680-13, 107 SPOH Hamilton Standard 2B20/6135A-9 (99″). 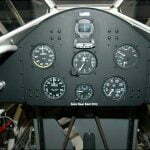 Redlines, show smoke, strobes, Airwolf filter, pre-oiler, competition harnesses. 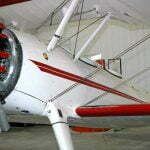 Pristine, as restored condition. 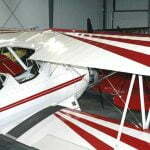 White with red wing sunray stripes and red fuselage stripe.